Save The Date — Christian Community Services, Inc. 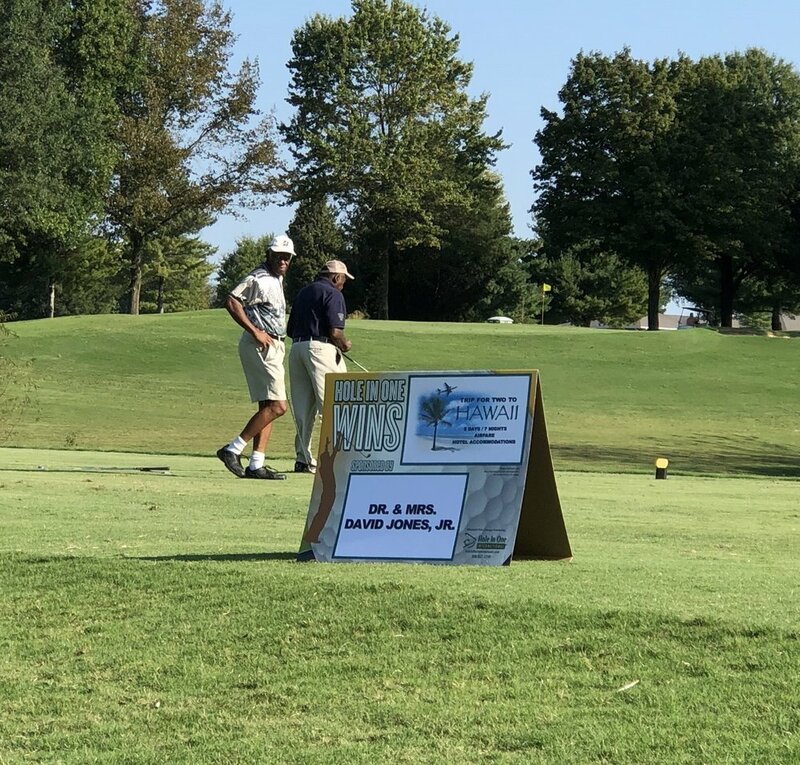 The Annual Embracing the Dream Golf Tournament is an event that raises funds for Christian Community Services, Inc. (CCSI) every year. If you are interested in participating in the 12th Annual Embracing the Dream Golf Tournament please click here to print out your registration! Players have a chance to win a wonderful prize if you make a Hole in One at hole #6! If you're interested in being a Sponsor for the event please click here! We can’t wait to see you on September 26th! Begin now getting your clubs ready now to come out and play!